If you are looking for a budget hotel near burnham park, then i recommend Holiday Park Hotel. Oh, i just want to make this post clear, this is not a PAID POST. 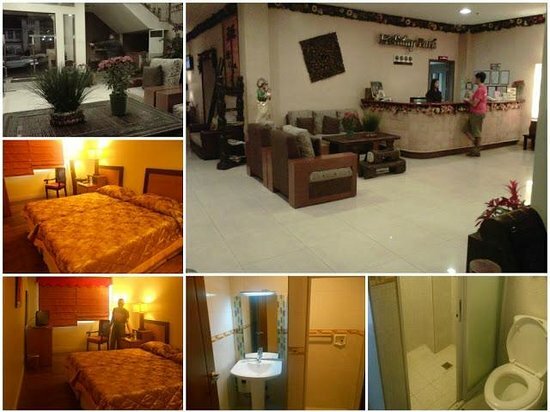 This is to help you my readers to find a great accommodation while Baguio City. Holiday Park Hotel has very nice rooms, good price, free brewed coffee and very accessible. The hotel is nicely situated near Burnham Park and other tourist destinations. Transpo is also no problem because of it is very accessible. A very nice place, clean and very courteous and attentive staff. Very cozy, elegant room. The room was cold even if i did not open the aircon. Key card is also used so i feel safe already. The room is well kept, very clean, good LCD TV. Holiday Park Hotel has many positive feedbacks/reviews online so I definitely recommend it. 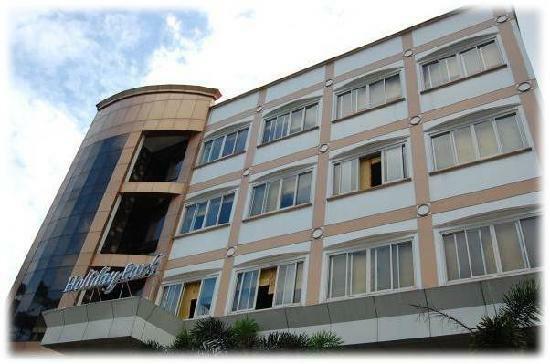 Holiday Park Hotel is conveniently located at #129 Abanao Extension, Baguio City.